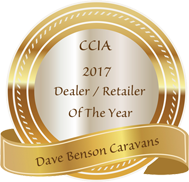 Being the largest showroom of new and used Caravans/Recreational Vehicles, Dave Benson Caravans can offer the following safety hints & tips for caravans or camper trailers. Don’t forget to print this page off before you go on your holidays! 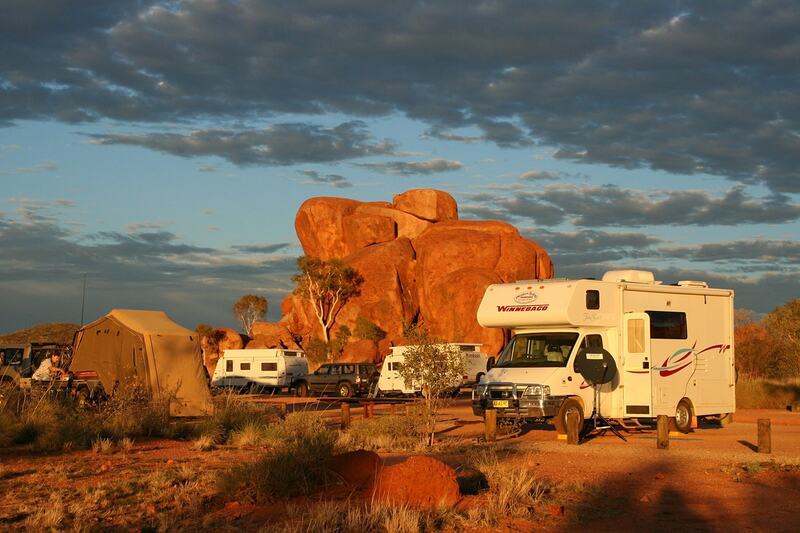 We’ll ensure that your caravan/recreational vehicle is ready for a safe, comfortable adventure, so that you can relax and LIVE THE DREAM. To book your Pre-Trip Service, contact us today! You should slide the manual override button on your brake controller a few times, when you start travelling. 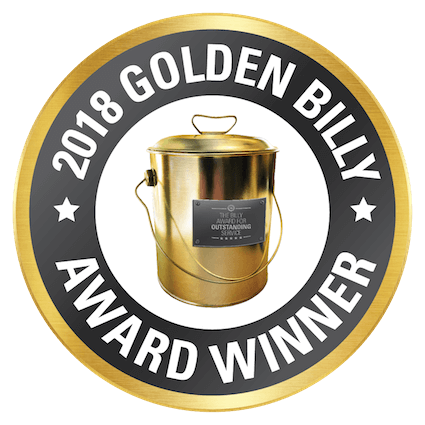 This will dislodge dirt and surface rust on brake drums so that your brakes do not grab on application. 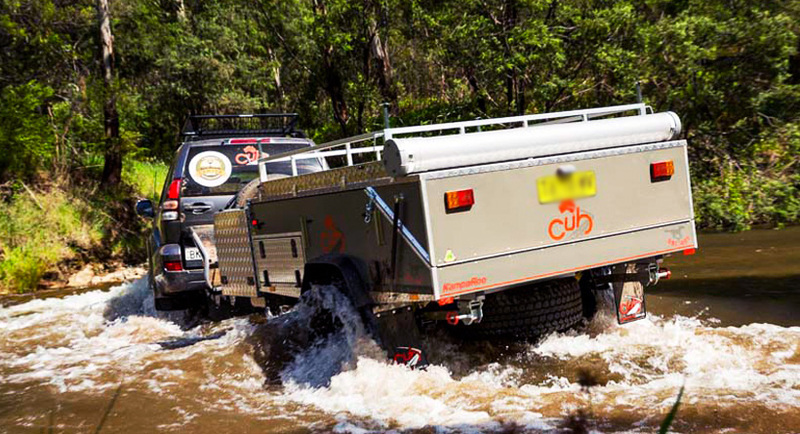 When towing, your vehicle may require more pressure in the rear tyres. Check your vehicle owner’s manual for directions. If you happen to encounter corrugated roads, consider letting some air out of the tyres on your caravan or camper trailer – approximately 10 psi. 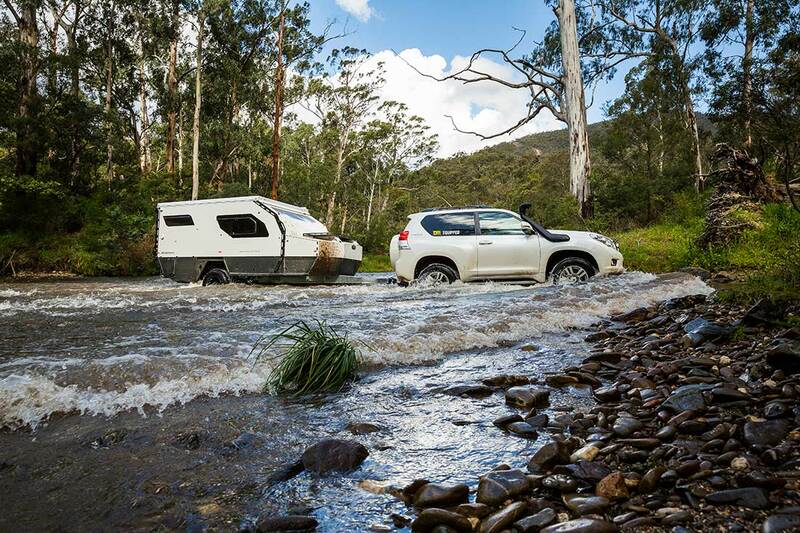 This is one way to help ease the shock on your caravan by letting the tyre absorb the rough road conditions. Return the air in your tyres to normal pressure as soon as possible. Dropping tyre pressures too much can cause damage to your tyres so care should be taken to ensure tyre pressures are not low on bitumen, rocky or sharp stony roads. Make sure your door is open when you lower or raise your pop top roof.